The internet is absolutely full of assholes. I happened to be at work when the title was announced, so I didn’t see it until later in the day, more than enough time for every nugget-brained, mouth-breathing, soulless, spiteful, hateful jackass on the plant to crawl out of the woodwork and start hurling invectives at Warner Bros, at DC Comics, and especially, at each other. Because, you see, knowing the title of a movie is pretty much the same thing as seeing the finished product, as we all learned from Naked Lunch. Now I want to be clear here, I’m not writing anything in defense of the movie. That would be impossible. Because the damn movie has not been made yet. There is literally nothing to defend. Principal photography began, literally, this week. Yet this hasn’t stopped pretty much the entire internet from vomiting out the contents of its gall bladder into the ether. To be fair, the defenders of the film were, in many cases, just as inarticulate. Phrases such as “not a true fan” were thrown around, which is frankly just as noxious a term as “fake geek girl” to me. If there’s anything less possible to predict than the quality of a movie that has not yet been filmed, it’s the inner devotion of a person to an idea, concept, or fandom. Or to simplify that, just because someone doesn’t feel the same way about a franchise as you do doesn’t make them any less of a fan. So allow me to make this simple. You haven’t seen the movie. So you don’t know. That doesn’t mean you aren’t allowed an opinion. It just means that if you have no intention but to hiss clouds of venomous mist in the direction of anybody who has the audacity to be excited for the movie, I really don’t want to hear a single syllable out of you. It means that if you honestly believe you know all there is to know about this movie just from the title and the tidbits of information released so far, you’re an idiot. It means that if you think somebody else is less of a fan than you are because they don’t like the title, you’re an elitist snob. It means that if you’re actually so stupidly arrogant as to presuppose that there is nothing else to be discussed and your opinion is inviolate and unerring and that nothing will lodge you from your perch, do us all two favors. First, shut up, because you’re not going to contribute anything to the discussion. Second, when the movie comes out, don’t bother to see it, because you’ve already made up your damn mind two years ahead of time and nothing that anybody puts on that screen could possibly change it at this point, so why waste your time? There. Rant over. Except to say that if I’m talking about you even a little, you need to grow the hell up. Hmm? What did I actually think of the title? 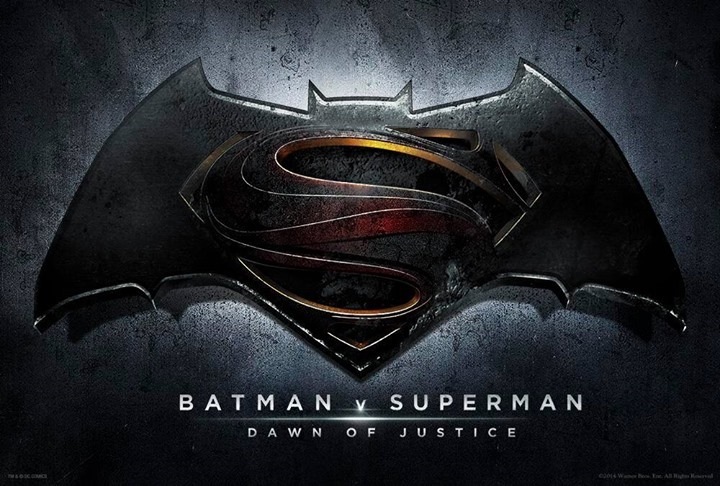 I actually quite like “Dawn of Justice,” but I’m not crazy about the “v” part, as it implies “versus.” A certain degree of conflict is inevitable, I suppose, I just hope it’s not the entire blueprint of the story. See how easy that was? Try doing it like that some time. There was a superhero movie double feature review as Kenny and I discussed The Wolverine and Justice League: The Flashpoint Paradox in All New Showcase at the Movies Episode 37. Reel to Reel’s “Crappy Movie Roulette” feature led to me reviewing the 1989 slasher flick Puppet Master. Aaaaand… that’s about it. Sorry there wasn’t more guys, hopefully I’ll be able to turn out a little something extra this week. They’re both back! Overcoming Herculean computer problems, this week Blake and Erin are both audible as they talk a little bit about the current movie crop. Erin sings the praises of Jurassic Park in 3D, while Blake gives his opinion on the remake of Evil Dead and the new DVD release of John Dies at the End. The two also talk this week’s episode of Doctor Who and mourn the passing of comic greats Carmine Infantino and George Gladir. Contact us with comments, suggestions, or anything else at Showcase@CXPulp.com! Everything But Imaginary #484: How Long Can It Be New? It’s time for a new Everything But Imaginary. 20 months in, is the “New 52” still new? Where are the good elements of “new?” What are some things that should be allowed to settle down and grow? 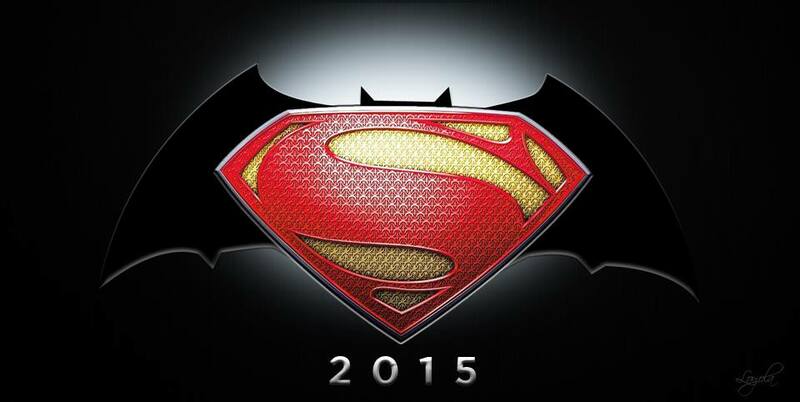 This week I talk about some DC rumors and offer some suggestions.